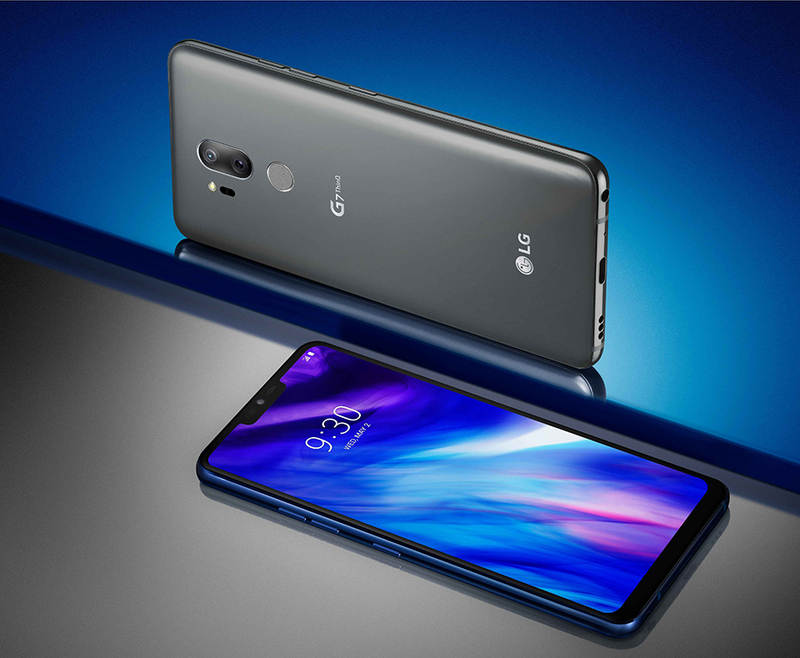 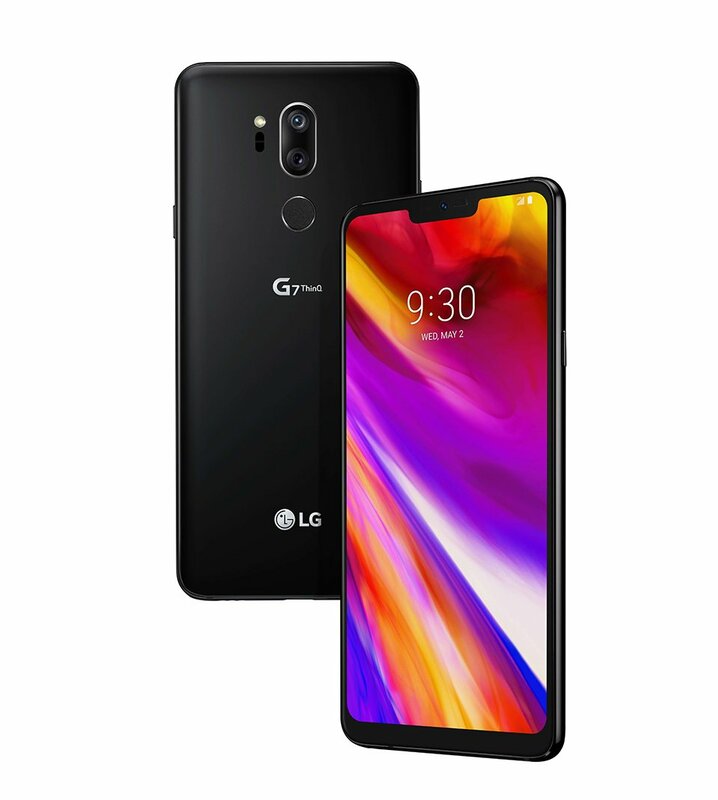 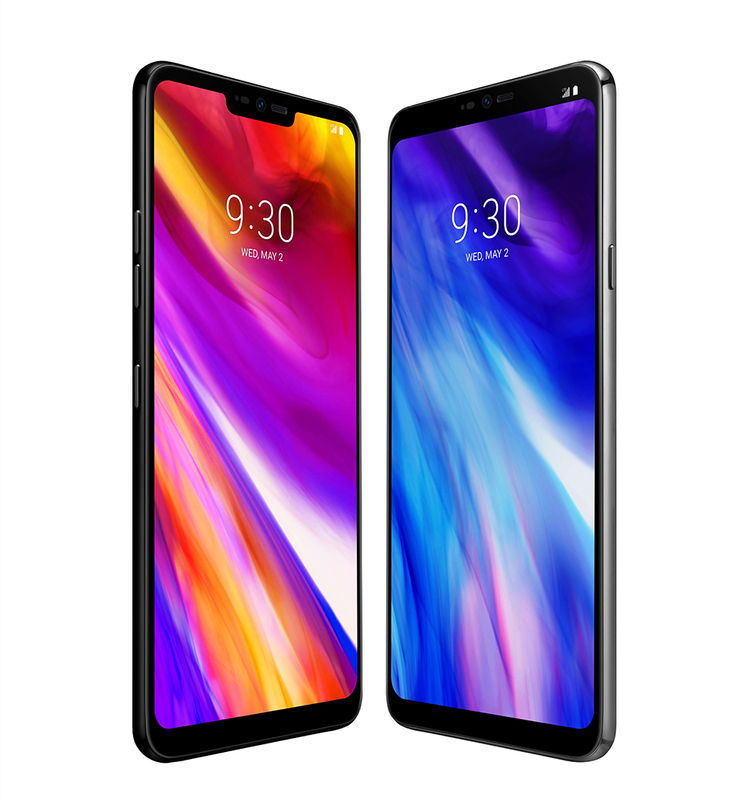 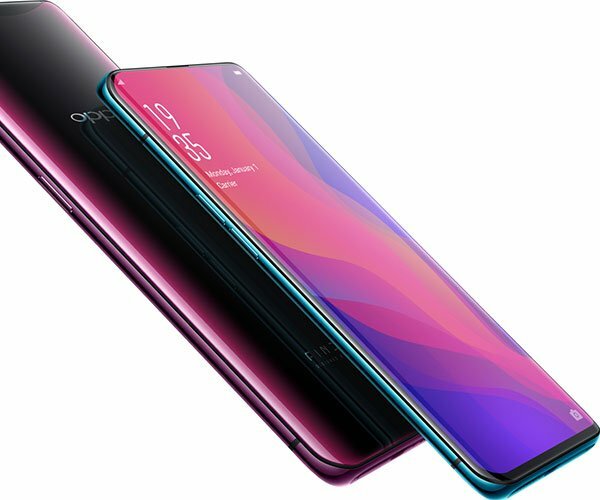 The LG G7 ThinQ has a 6.1″ 3120 x 1440 IPS display that takes up nearly all of the phone’s front face. 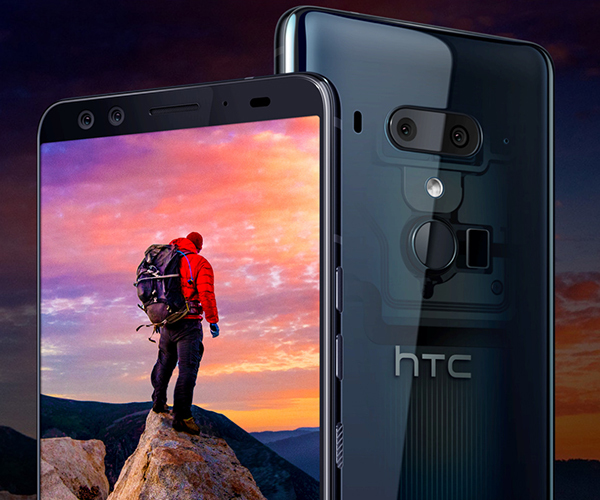 It also has two 16MP rear cameras, one with a standard angle and one with a super wide angle. 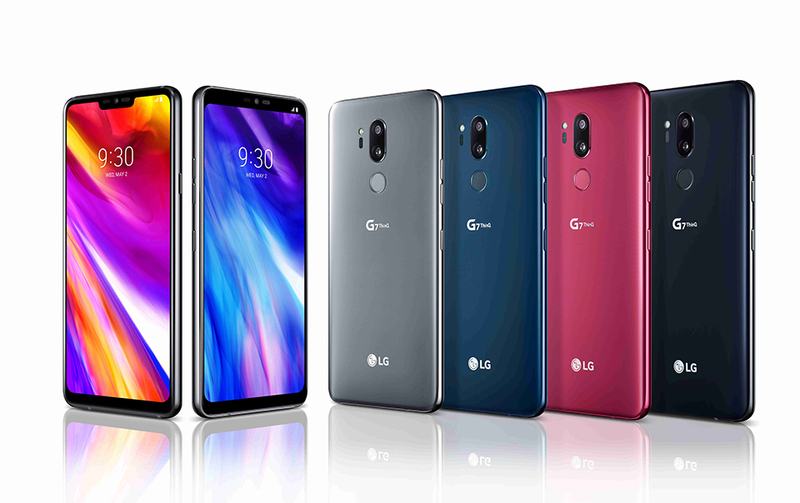 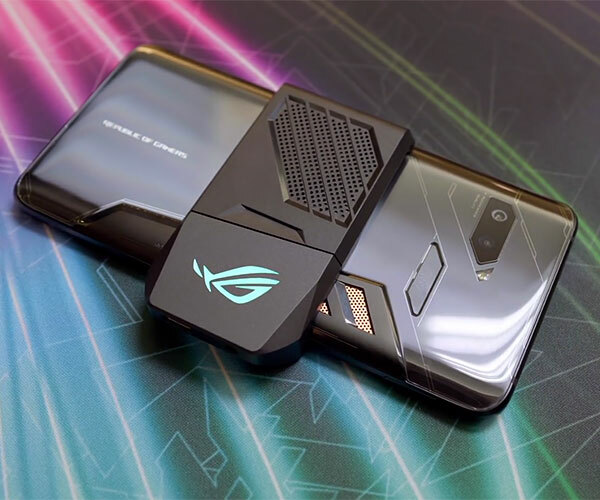 The G7 also has a headphone jack, a microSD slot and a Hi-Fi quad DAC.